In this article, I will introduce you to some well known tools which security analysts use for Network Security Risk assessment, to know more about the layout of the network they are trying to test and also gather intelligence about that company, which the security analyst can use later on to conduct further tests and poke it for its weak points. The more information we can obtain, the more we can advice our client company of any potential problem areas and provide a better Network Security Risk Assessment. This whole process is called footprinting. When used in the computer security lexicon, “footprinting” generally refers to one of the pre-attack phases; tasks performed prior to doing the actual attack. 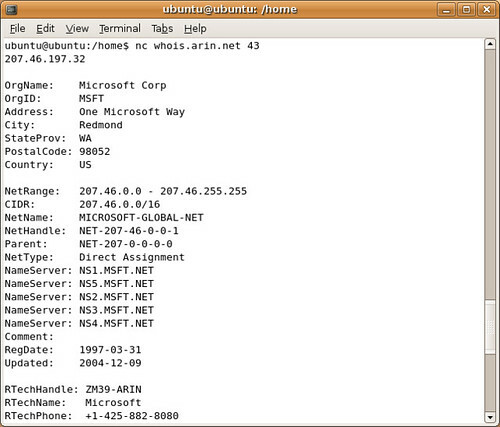 Some of the tools used for footprinting are samspade, nslookup, traceroute and neotrace. Paros is a Java based HTTP/HTTPS proxy for assessing web application vulnerability. It supports editing/viewing HTTP messages on-the-fly. Other featuers include spiders, client certificate, proxy-chaining, intelligent scanning for XSS and SQL injections etc. Paros requires that you have Java J2SE installed which you can download from Sun here. 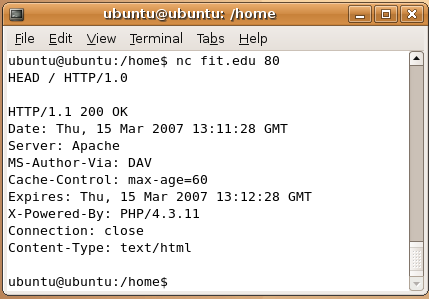 Paros is also available in both Unix and Windows platforms. 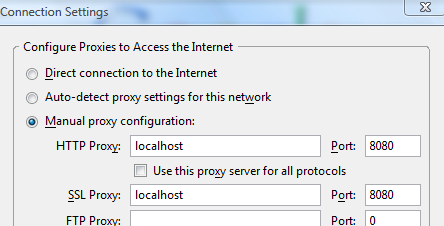 You can download Parox Proxy here. 3. Now, we wish to scan our target system. For that, in Paros, in the left side pane, you will see mit.edu. Right click and then select Spider. 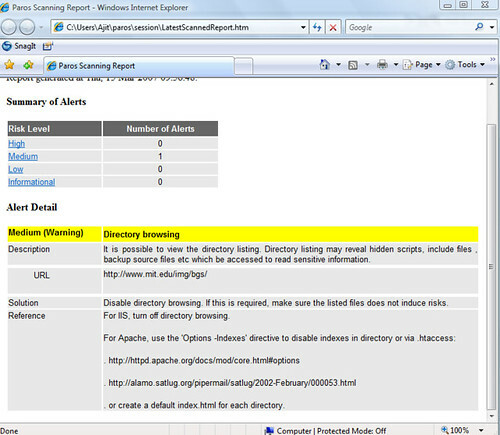 Once you click OK, Paros would scan the target website, in this case, MIT’s website for any potential vulnerabilities. 4. I stop the scan after a couple of seconds. However, that is enough to generate a potential vulnerability in the web site. Here, I am being shown that mit.edu is vulnerable to directory listing. Directory listing may reveal hidden scripts, include files , backup source files etc which be accessed to read sensitive information. 5. In this example, we used mit.edu as our target site. You would replace mit.edu with your client’s site for further analysis. 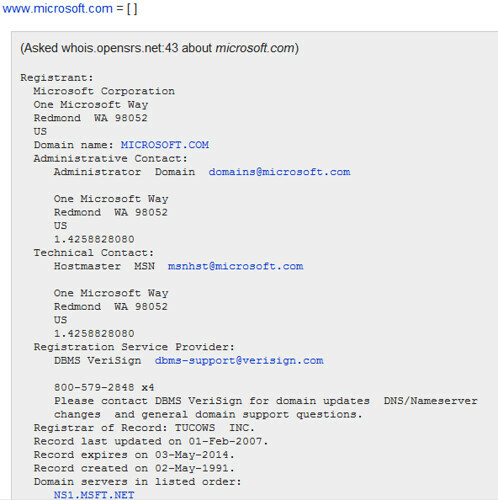 The WHOIS system originated as a method that system administrators could use to look up information to contact other IP address or domain name administrators (almost like a “white pages”). It is surprising how some web administrators put so much information out there which can be used by hackers to attack a network. In our case, we will be using it to find more about our target network and gather further intelligence. 3. For those who are not familiar with a Unix environment, you can use Sam Spade for obtaining the information above on Microsoft. 3. Then type HOST: 127.0.0.1 and press Enter twice. That is host then colon then space then 127.0.0.1. You are now given the banner commands you can run on that web server. We can see that AskStudent runs on Apache version 1.3.33. 5. 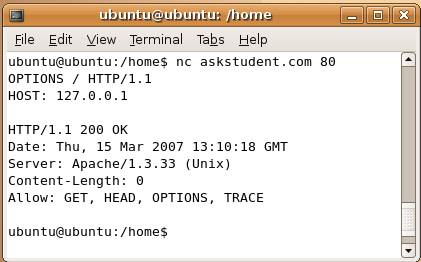 On the next line, type HEAD / HTTP/1.0 and press Enter twice to get the header information. Your screen should look something like this.